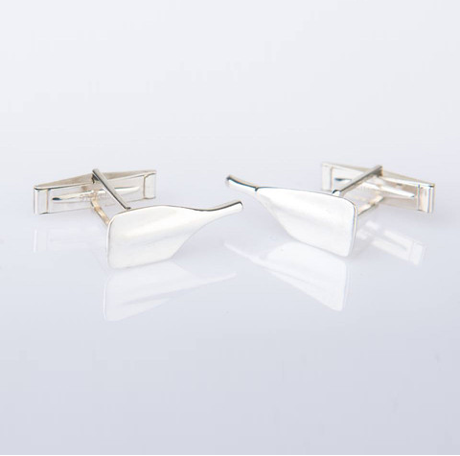 Lots of lovers are athletes and for the rower, sculler or coxswain in your life, here are our top 3 recommendations of Valentines Day Gifts for Rowers. 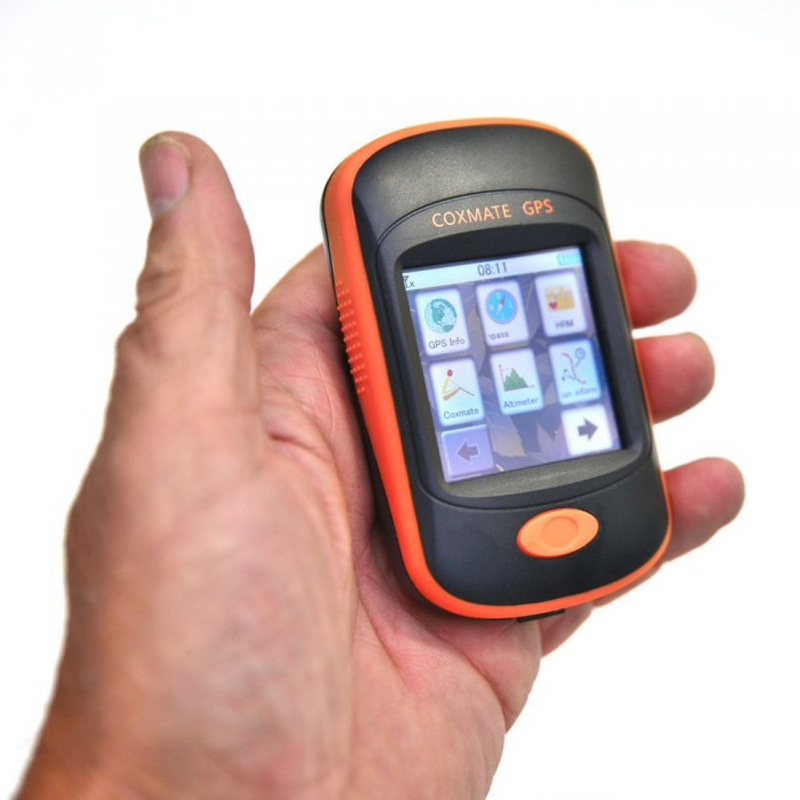 The Coxmate GPS – a seriously generous gift that we guarantee he (or she) will use every time they go rowing. Speed and distance measurement, picks up heart rate from an ANT chest band. PLUS software that allows you to upload a route in advance – perfect for the Womens Eights Head Race and the Eights Head of the River Race coming up in London. 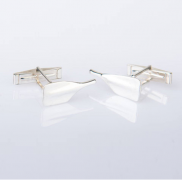 Cleaver Oar Cuff Links – for the formal occasion or City Gents going to work. 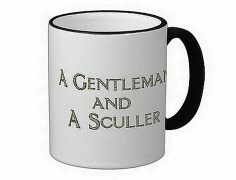 A Gentleman and a Sculler mug – cute take on the old phrase (a gent and a scholar) and a nice reminder of you for his desk at work. And we found a neat video to make you smile.